I’ll be at Tapestry Festival in Cornwall this weekend, is anyone else planning on going? So… Saturday. I was down to take pics of Baby shambles at Big Gay Out. As you probably know it didn’t happen, so, erm, I took photos of some of the other bands instead. Enjoy! PS. That means Gina G Pictures are available on special request. 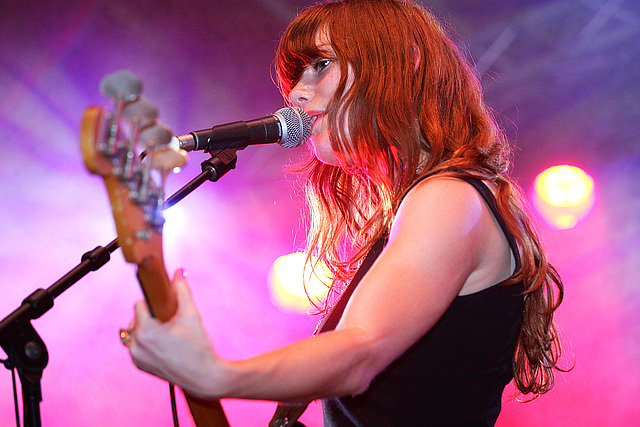 Photographs of Rilo Kiley at T In The Park 2005. 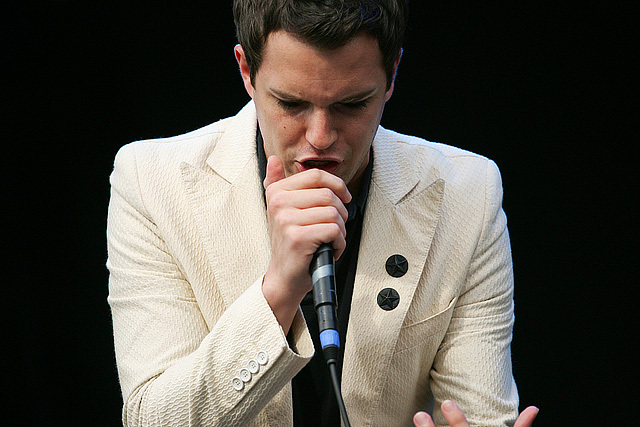 Photographs of The Killers at T In The Park 2005. 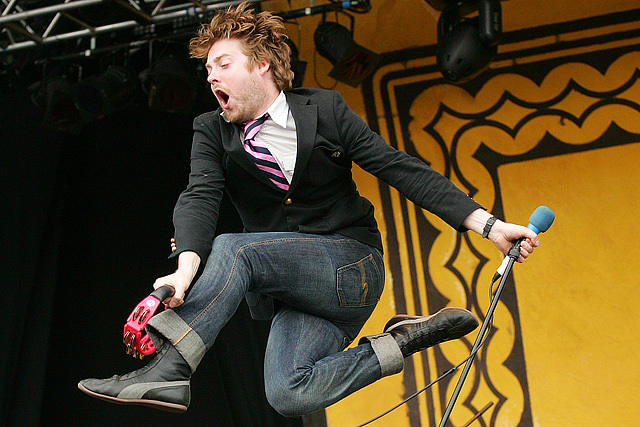 Photographs of Kaiser Chiefs at T In The Park 2005. 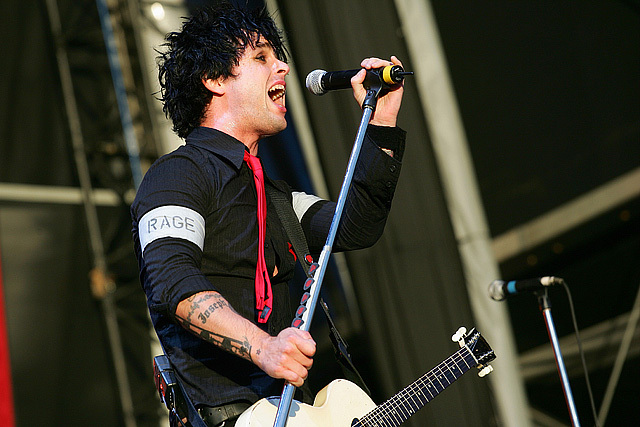 Photographs of Green Day at T In The Park 2005. 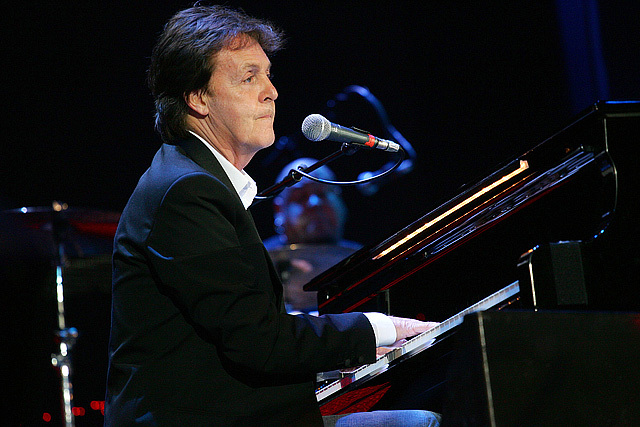 Photographs of Paul McCartney at Live 8 in London. Hmmm, I was vaguely planning to stay in London before T. Instead it looks like tomorrow will be spent at the Coldplay / Doves / Morning Runner gig in Bolton, having never been I must ask: Is there anything fun to do in Bolton? 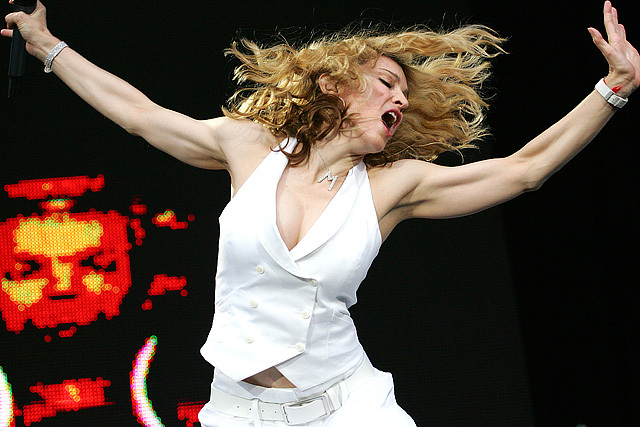 More photographs of Madonna at Live8. The last week has been pretty busy, coming back from Glastonbury, the Dead 60s in Nottingham, Wireless festival on Wednesday and Thursday and then Live 8. Right now I have a few days to get some of the pictures online and do a few smaller things before T in the Park. Expect plenty of updates over the next few days.